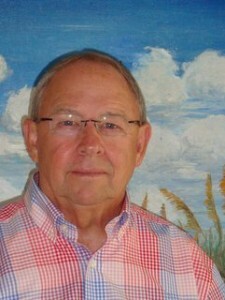 Jerry Ballard, Founder and President of Jerry Ballard & Associates, Inc. and NC Health Plans, LLC. 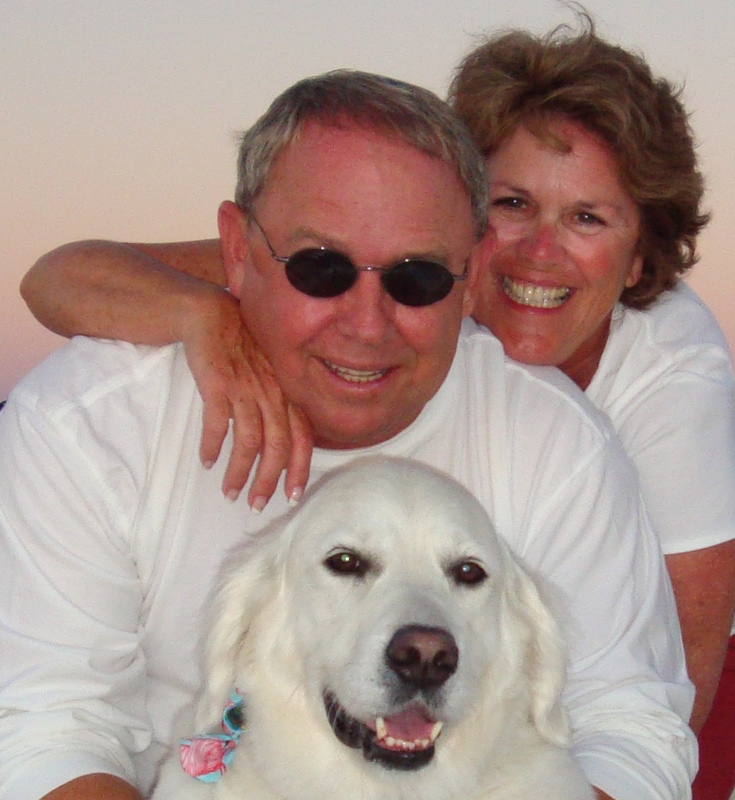 “First and foremost, our main focus is to identify the true needs of our clients and fill those needs with the best North Carolina health insurance (BCBSNC®) products on the market and the best customer service in the industry.” Jerry resides in Morehead City with his wife, Cathy and their golden retriever, Alli. In August, 2014 Jerry was inducted by Blue Cross Blue Shield of North Carolina into their Hall of Fame, the highest honor bestowed upon any employee, agent or broker. Jerry has been the #1 top producing independent insurance Agent in North Carolina for Blue Cross and Blue Shield of North Carolina in individual sales for 11 consecutive years, he has also been awarded by Blue Cross Blue Shield of North Carolina® membership in its President’s Club as a top agent every year since its inception, and is a Charter Member of that exclusive group. Our Agency was recently recognized and received a Certificate of Recognition from HealthCare.Gov in appreciation of our ongoing contribution and success during the 2018 Health Insurance Marketplace Open Enrollment period. This recognition places the Agency in the Circle of Champions and is based on our hard work and high enrollment production. This has increased access to health care for many and made a lasting positive impact for all of our customers throughout the State of North Carolina. Jerry leads his company with an impressive team of Agents dedicated to providing exemplary service to all new and existing customers of the Agency. During his personal time, he is an avid fisherman and sportsman. 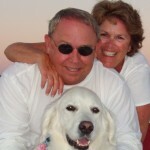 Cathy Ballard, Secretary/Treasurer and Co-Owner. Cathy has been with the Agency for 15 years, initially focusing on customer service before adding individual sales to her duties. She is well trained in all products offered by Blue Cross Blue Shield of North Carolina, including Gold, Silver and Bronze plans currently being offered on and off the Marketplace. She is licensed through CMS selling products through the Marketplace and can assist you with any questions concerning Subsidies and Qualifications for same. She also handles the day to day operation of Accounting/Bookkeeping and consulting and assisting the Agency Manager, as needed. Despite these dual responsibilities, Cathy has become a strong sales performer, without sacrificing her focus on addressing customer needs, while assuring that the Agency’s attention to administrative detail is impeccable. Her many years running the administrative functions of a law firm have proven invaluable. Cathy resides on the Coast of North Carolina and in her spare time she enjoys reading, traveling and all aspects of her and Jerry’s boating lifestyle. Amanda Morrow, Customer Service/Sales Agent. Amanda took a leave of absence to be a stay at home mom when her daughter was born 5 years ago. We all hope, when her children are a little older she will be ready to join our team again. Amanda was a customer service representative beginning 2005, she began her new role in May 2010 as an authorized sales representative for our agency. Amanda assisted with training, sales, reports and tracking all agency business. Our clients found her attention to service issues exemplary, while her sales knowledge has assured her success as a part of our sales team. Amanda resides in Morehead City, NC with her husband, 2 sons and the addition of her beautiful daughter, Sara Campbell. Assistance is just a phone call away for your Blue Advantage, Blue Options HSA, Dental Blue, and other health insurance needs. In her spare time, Amanda enjoys boating, reading, and taking trips to the mountains. 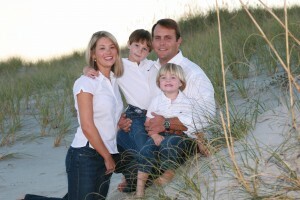 After attending UNC-CH and ECU, Amanda received her Bachelor of Science degree in 1998. She taught elementary school for several years before entering the medical and health world. Amanda was a pharmaceutical sales representative for AstraZeneca and St. Jude Medical. Kennon Wainwright, Vice President of Sales and Agency Manager. Kennon joined our agency as an Authorized Blue Cross Blue Shield Agent. 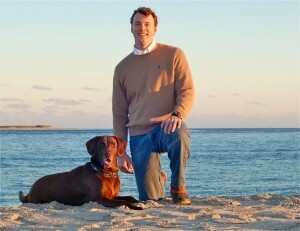 Kennon grew up on the coast in beautiful Morehead City, North Carolina. He attended Virginia Episcopal for High School before entering The University of North Carolina at Chapel Hill. He graduated from UNC-CH with a Bachelor’s Degree in Peace, War and Defense. Kennon has brought years of diverse insurance experience to aid our clients. Not only is he licensed in Health, where he now specializes, but he also holds licenses in the Life, Medicare and Property & Casualty fields. His outstanding communication skills, combined with expert product knowledge and great work ethic, assure our clients a pleasant and productive relationship. Kennon is working towards his Accredited Advisor in Insurance Designation and is excited to assist North Carolina residents with their health insurance needs. He is also licensed through CMS selling products through the Marketplace and can assist you with any questions concerning Subsidies and Qualifications. Kennon is confident that he can find a plan that best suits your needs and situation. Kennon is a tremendous asset to our agency and brings knowledge about the BCBSNC products to best serve you and your insurance needs. At Jerry Ballard & Associates we strive for excellence and like to recognize outstanding performance by our Agents. We would like to announce some of these achievements in our Medicare, over 65 Market through Blue Cross Blue Shield of North Carolina (BCBSNC), for high standards and production. Kennon, finished Number 1 in our region for top production in Medicare Supplement coverage and Number 2 overall in the State of North Carolina. He also placed Number 2 in our Region on Medicare Advantage sales and Number 3 overall in the State of North Carolina. We offer all North Carolina Medicare products through our Carrier, Blue Cross Blue Shield of NC. 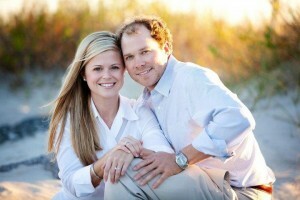 Kennon resides in Morehead City, N. C. with his wife, Katherine and their two daughters. In his spare time, he enjoys spending time on the water, cheering for the Tar Heels and hunting. Kristen Baily joined Jerry Ballard & Associates as a Customer Service & Sales Representative. She is a graduate of North Carolina State University with a Bachelor of Science in Business Management and a concentration in Human Resource Management. Kristen is joining our team with over 7 years of sales and customer service experience in the home building and real estate industry. A native of Eastern North Carolina, Kristen enjoys living on the coast and boating with her family and friends in her spare time. She resides in Morehead City with her husband and daughter. 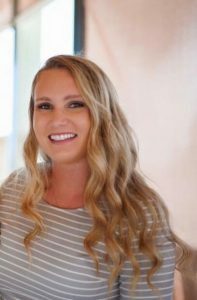 Savannah Clark is the newest member of our team at Jerry Ballard & Associates, Inc. and will be specializing in providing exceptional customer service to all our North Carolina customers. Savannah graduated from the University of North Carolina Wilmington with a BS degree in elementary education and a concentration in the Arts. She recently completed all training, certifications and State exams and has acquired her North Carolina Life and Health Insurance License.